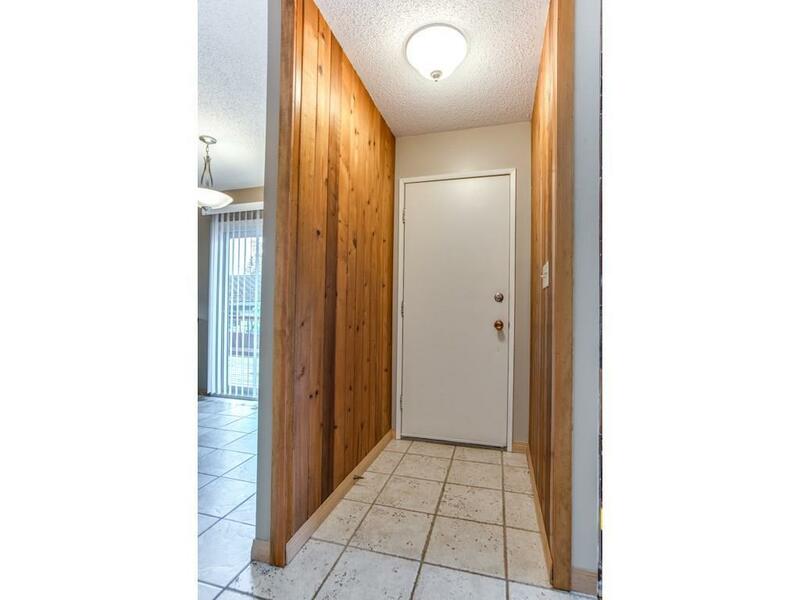 Charming 4 bedroom bungalow, perfectly located in Okotoks! 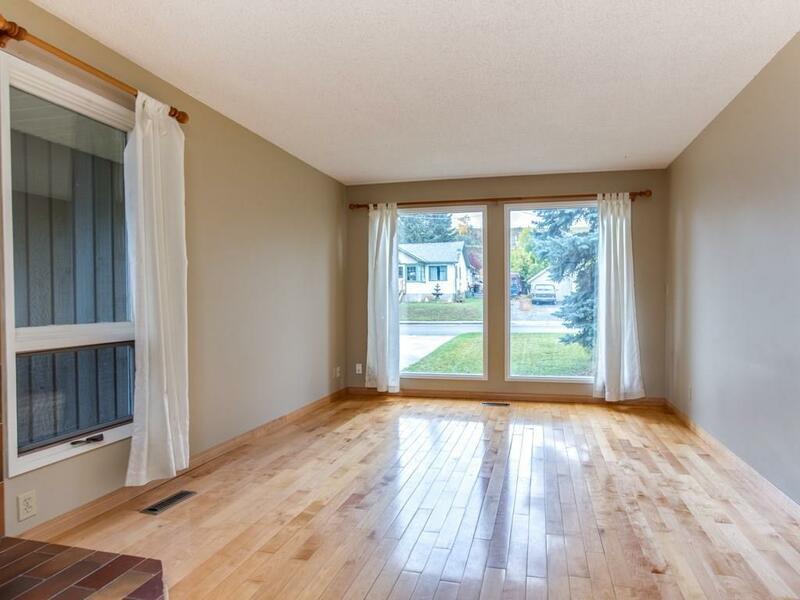 Lovingly maintained, this great home features a cozy living room with hardwood flooring and a sparkling white kitchen with eat up bar and plenty of cupboards and workable counter space. 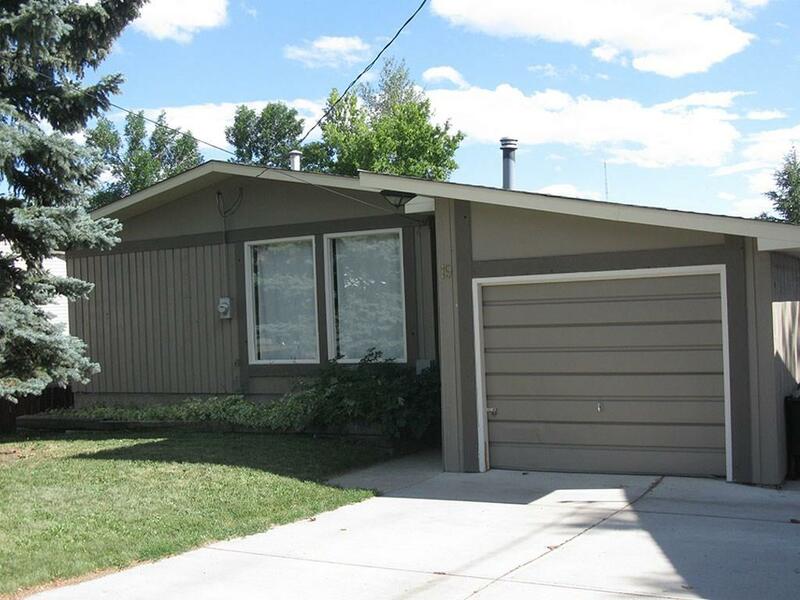 Three good sized bedrooms with newer carpeting and an updated 4 piece bath complete the main floor. The basement is developed and includes a huge family room, 4th bedroom, 3 piece bath and ample storage space. 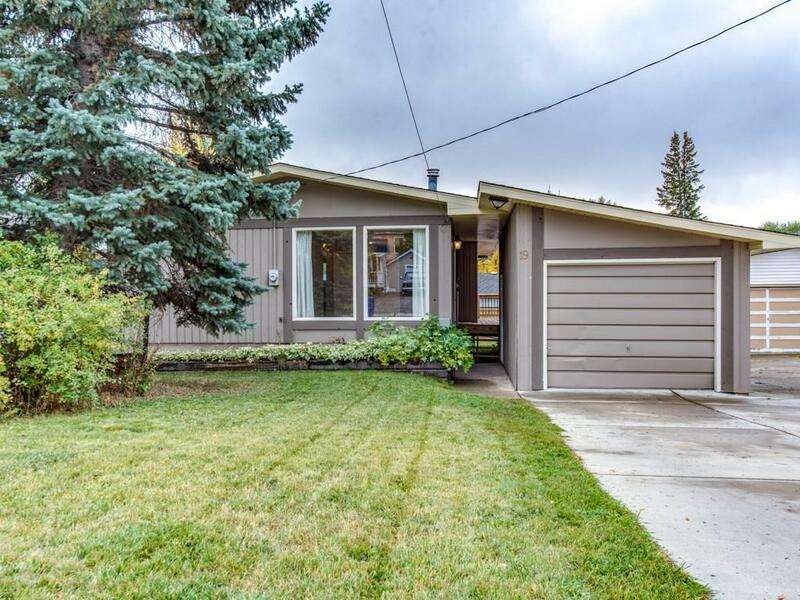 Enjoy the convenience of a single detached garage at the front and a huge, fully fenced south backyard with massive wrap around deck. Shingles, concrete driveway, furnace and hot water tank updated in 2010. Easy access to all the great shops of downtown Okotoks. A wonderful place to call home!